Tarrant visited Turkey at least twice in the past few years, Turkish officials said. 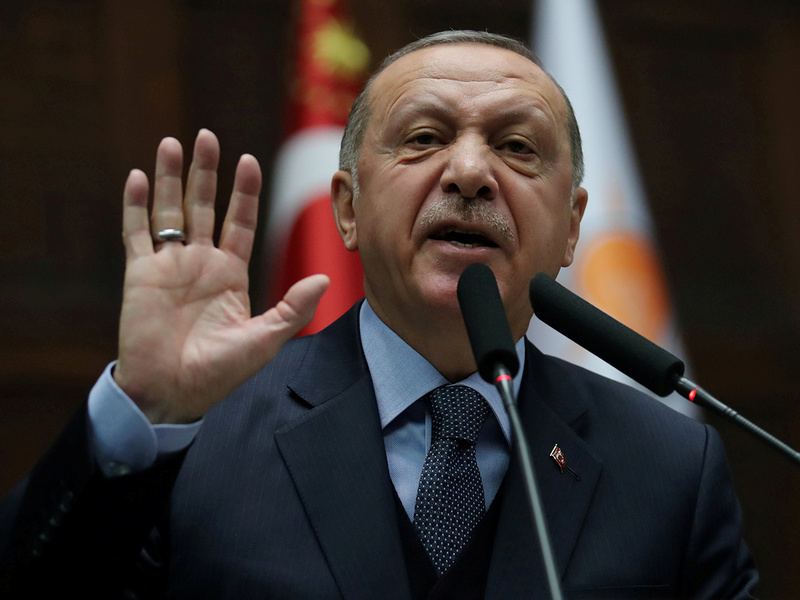 A 74-page manifesto purportedly written by Tarrant and circulated online threatened violence against Turkey, its citizens and its president. "Our deputy prime minister will be confronting those comments in Turkey," Ardern told reporters in Christchurch. "He is going there to set the record straight, face-to-face." 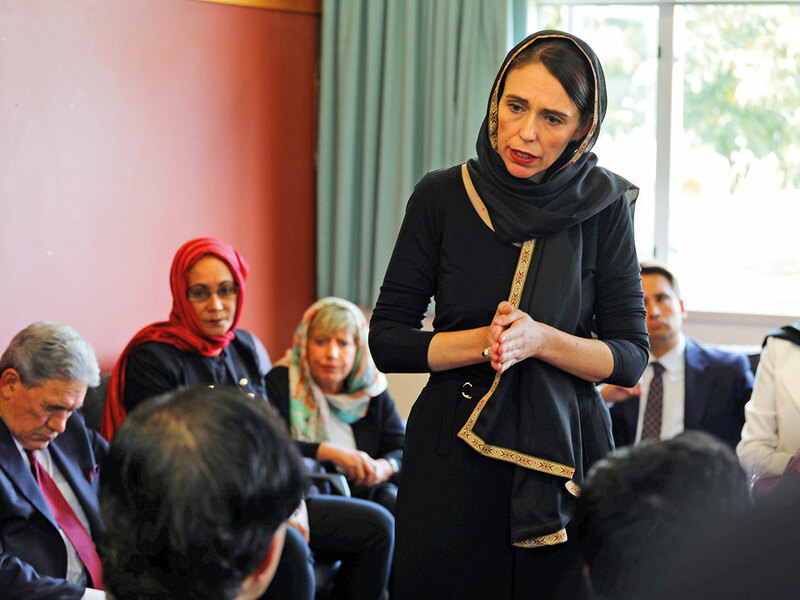 Peters had earlier condemned the airing of footage of the shooting, which he said could endanger New Zealanders aboard. Morrison said Australia's ambassador to Turkey will on Wednesday meet with the members of Erdogan's government. Morrison said Canberra is also reconsidering its travel advice for Australians planning trips to Turkey.